1. Register new account and enter DRB8SLH in "Bonus" section. 2. Free chips will be added instantly into account. 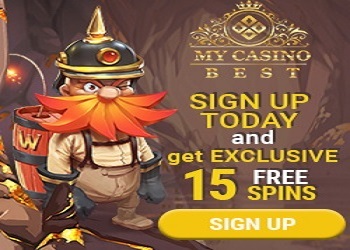 The bonus has 99 times wagering requirements and 50€ max cashout. 3. Restricted countries: rance, Russian Federation, Hungary, Latvia, Portugal, Singapore, The Kingdom of the Netherlands (Netherlands, Curacao, Aruba, Bonaire, Saba, Statia and St Martin), Turkey, United Kingdom and United States.